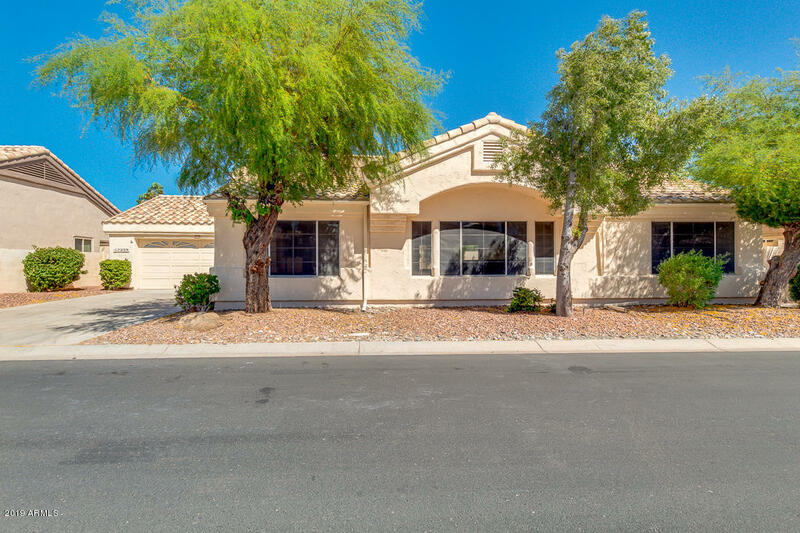 All PIMA VILLAGE homes currently listed for sale in Surprise as of 04/23/2019 are shown below. You can change the search criteria at any time by pressing the 'Change Search' button below. "Wow! 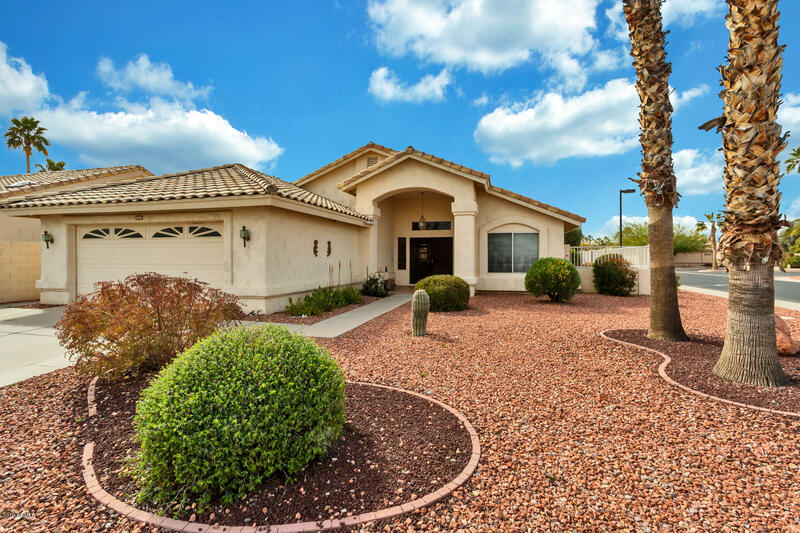 Stunning single level home located on the highly desirable community of Sun Village in Surprise. Featuring great curb appeal, 2 car garage with built-in cabinets, and gravel front landscaping. You will absolutely love this bright and cheerful interior providing 2 bed, 2 bath, neutral color palette, living/dining room, archways throughout, den great for an office, vaulted ceilings, and huge windows that bring in so much natural light. Upgraded kitchen offers light oak cabinetry, breakfast ba"
"Sweet 2-bedroom, 2-bath, expanded Monterry model with Double Door Entry Way, on a corner lot. Sellers enclosed a section of the patio to create an additonal room that can be used as a den, office, or craft room. Master Bedroom has double raised Panel doors, In addition, there is a glassed in breakfast room with opening windows. Tiled floors installed in the last two years. Attic above garage has flooring for storage. BRAND NEW UNDERLAYMENT on the roof in 2015 Sun Village is a great active adult "